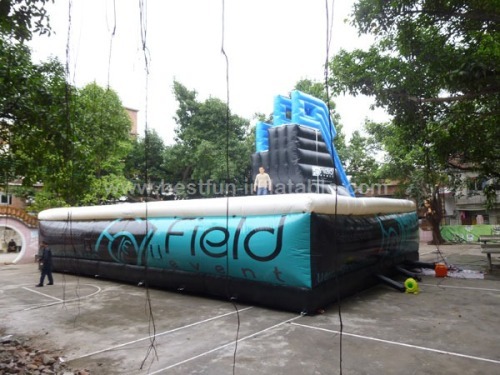 Ride hard and land soft! 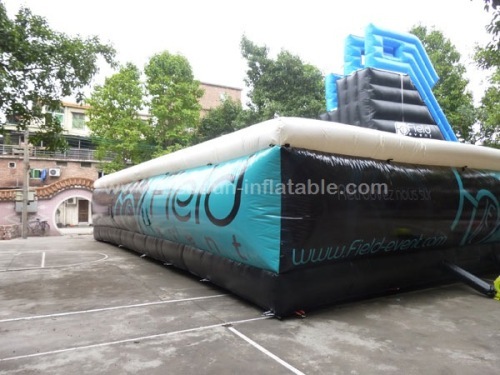 This Big air bag with inflatable jumping platform is the best way to try a monster jump or land a rad trick before attempting it in our parks! 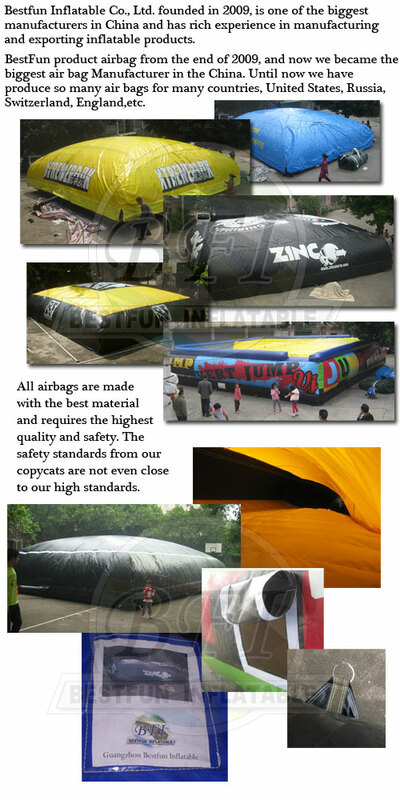 Our Big air bag with inflatable jumping platform is specially designed for skiers and riders and use for professional stunt. GFCI circuit breaker included, waterproof, worldwide plugs 20'(6m) long cables. 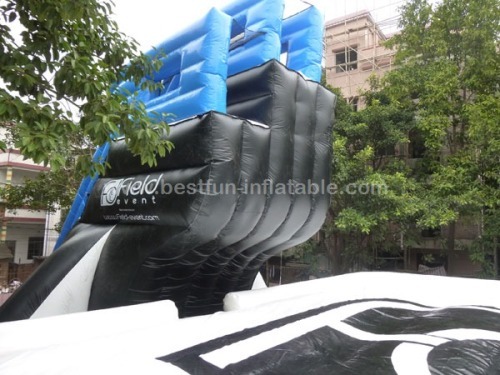 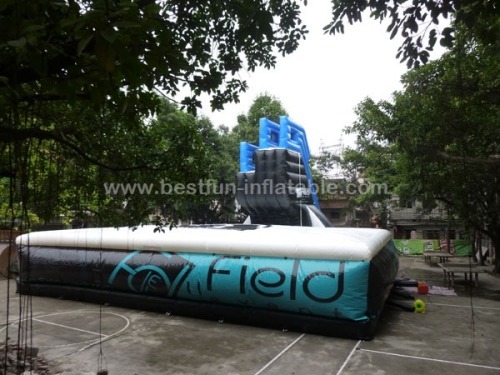 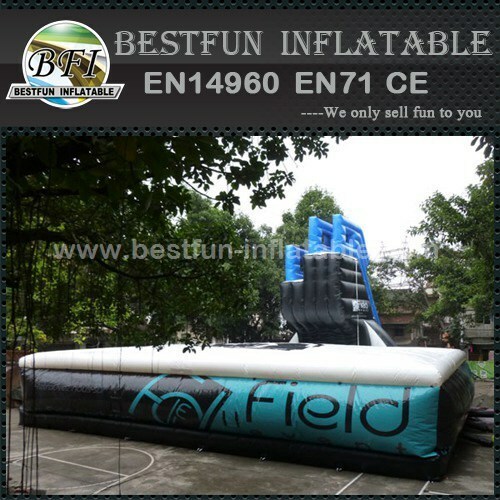 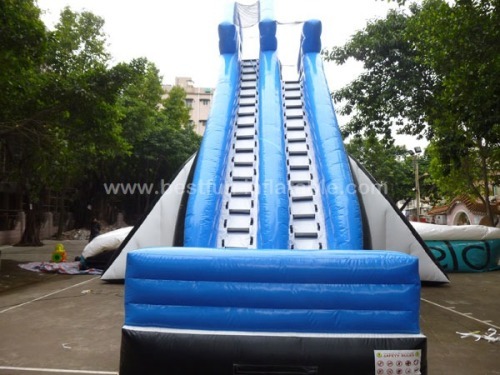 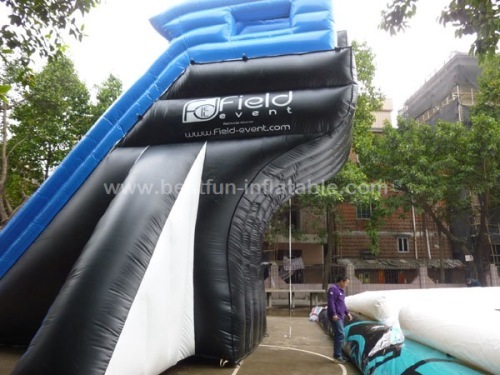 If you have an idea of how this Big air bag with inflatable jumping platform might work for you, pls feel free to contact us by Skype or Email.